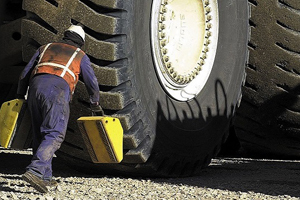 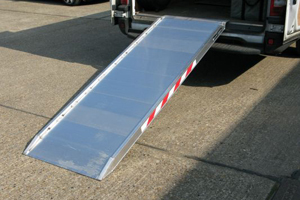 An optimised ramp weight ensures the ramp stays connected with a simple rest on design while a sturdy construction enables these ramps to handle wheelbarrows and other tools or light equipment up to 300kg. 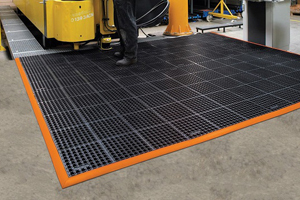 Perfect for gardeners and other services looking to achieve safe and secure site management including agricultural and industrial use. 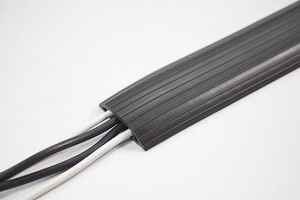 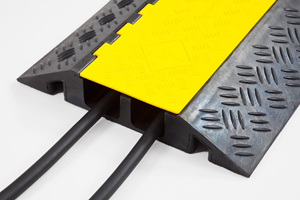 Choose from lengths up to 600cm to suit almost any requirements. 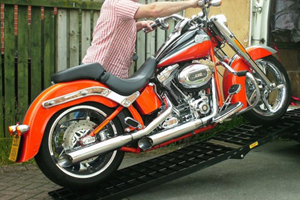 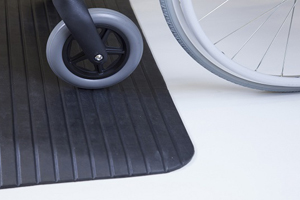 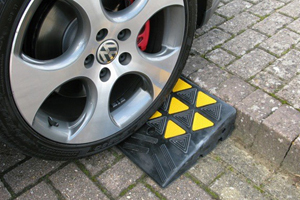 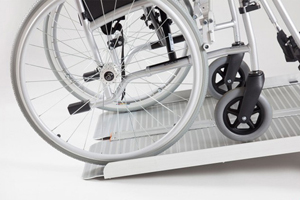 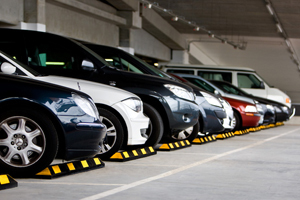 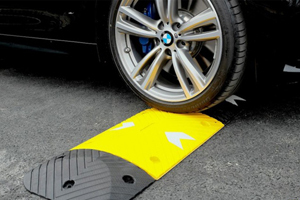 While these ramps are robot welded for a strong and durable finish, the lightweight aluminium material also makes them perfect for moving and storing to adapt to changing needs.